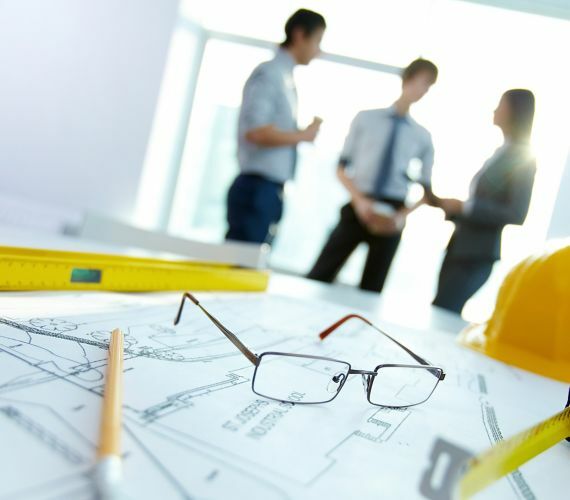 We will coordinate for you all the different steps of the project process until the final stage: the delivery of the property. You will get the complete calendar timetable for the project realization. You will be duly informed of the project timely execution progress with an updated review of the completion timeframe. 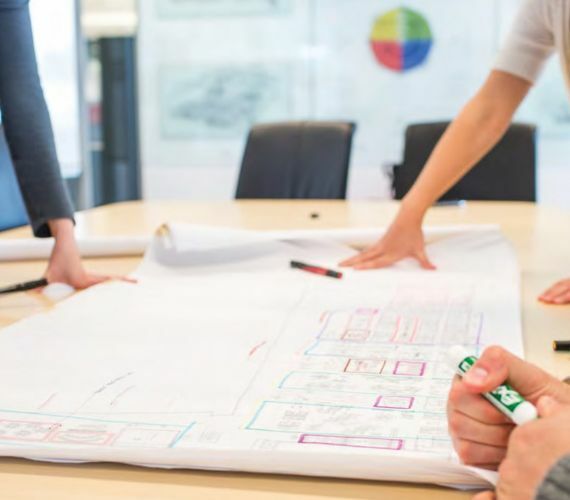 We are at your disposal to assemble and supervise a personalized project management plan aimed at giving you complete freedom and peace of mind.